Trust matters more than ever. No amount of marketing dollars can replace the personal referral – it really is all about the personal touch. 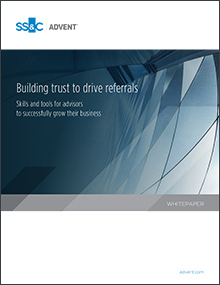 Learn more on how to grow your business by improving client trust.